Queens Park Rangers have some injury worries ahead of their FA Cup fifth-round tie at home to Watford this weekend. 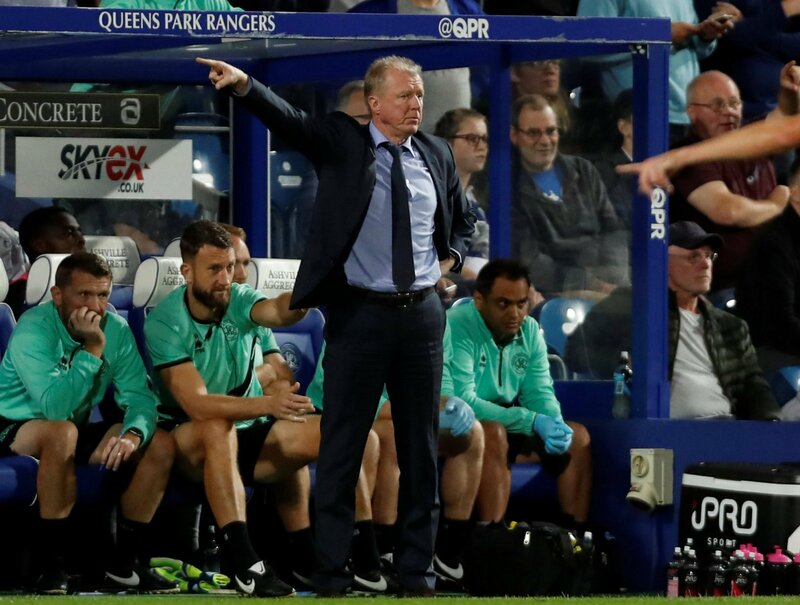 Steve McClaren’s men come off the back of three games in seven days having progressed in the cup, followed by two league defeats. It’s five defeats in a row in the league, but the cup has been a welcome distraction for the west London outfit. The Hoops take on Premier League opposition this weekend in the form of the Hornets, and they will be without two key players, with others needing to be assessed. McClaren spoke ahead of the game, confirming Geoff Cameron and Angel Rangel “are definitely out”, and with it being their third game in six days, others will need to be assessed, too. Rangel has not featured since the start of December since picking up a torn tendon in his upper thigh and was ruled out for eight weeks. With that time nearing a conclusion, the veteran defender has upped his recovery but this week remains a game too soon for the former Swansea man. Cameron, meanwhile, has also not featured since the defeat to Leeds in December having also been forced off through injury. The American is not yet fit for the first team, like he colleague at Loftus Road, and will remain sidelined for the crucial cup clash. McClaren also expects others to be examined between now and Saturday with the games coming thick and fast and fatigue hoping to be avoided. Cameron and Rangel have done well rehabbing to get back to full fitness as soon as possible, but the game with Watford comes too early for the pair. Other players needing to be looked at with so many games in such a short space of time is indicative of a small squad that QPR have. And that is showing in their league form having lost five in the spin. Form and fatigue go out the window in a one-off club tie, so expect QPR to give their Premier League opponents a fierce battle.